Whatever happened to good old espressso and milk? Instagram, that’s what. 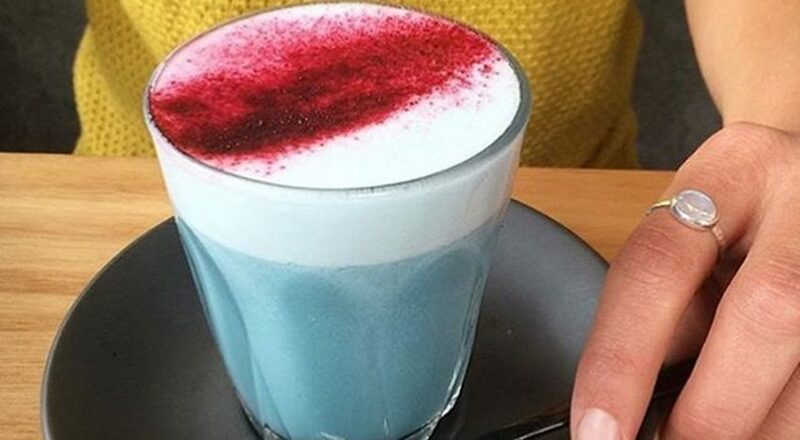 The latest in line is the blue algae latte. Yes, they’re now adding spirulina to milk and calling it a latte. Who drinks a latte for protein? The new millennial who also does techno yoga. Yes, that’s now a thing, we believe. 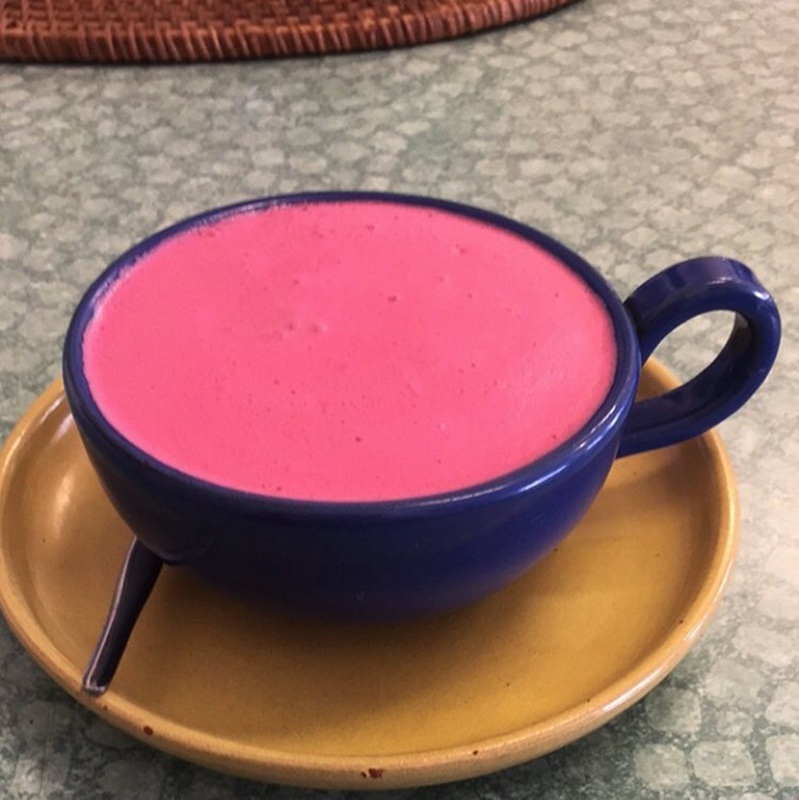 For those looking for anything other than caffeine in in their latte, say for instance, anti-oxidants and vitamins, we even found beetroot and sweet potato lattes. Earlier this year, a few other odd varieties of latte, including turmeric and saffron, were all the rage and we tried explaining the difference between an Indian grandmother’s home remedies and lattes to a hipster in Mumbai. But he was already onto his next matcha latte. Now this is the thing with matcha lattes: They look as vile as they taste. We ordered our cup, which turned out to be a soup bowl, and were reminded of one of our favourite episodes from Curb Your Enthusiasm, whose star Larry David finds even the idea of a latte ludicrous. The green milky drink did no justice to either a latte or the matcha tea that has inspired the ancient tea ceremony tradition in Japan. We’ve begun to believe that anything could make for a latte – we found a recipe for both cucumber and carrot lattes online and we’re sure there’s an eggpant latte idea floating about somewhere. Our undying hope is that it will only be available in a parallel universe or at the newly launched poop cafe. And please stop calling them lattes. This video memo was sent out a long time ago.